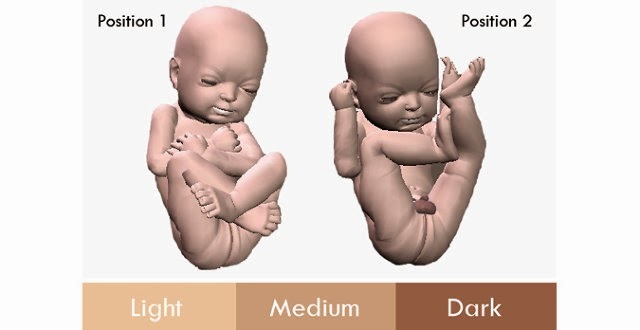 It Is Now Possible To 3-D Print Your Unborn Fetus!!! FORGET GRAINY BLACK AND WHITE ULTRASOUNDS. 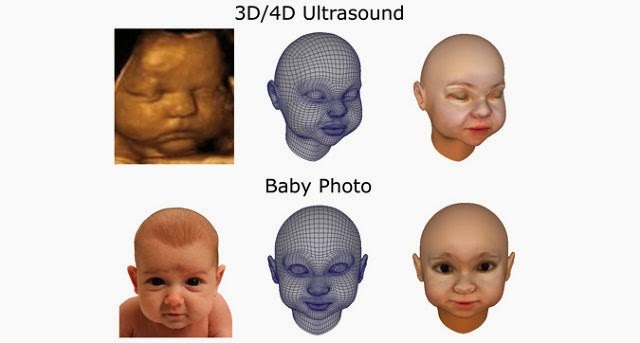 THE NEWEST BABY ACCESSORY IS A 3-D DOLL OF YOUR FETUS!!! 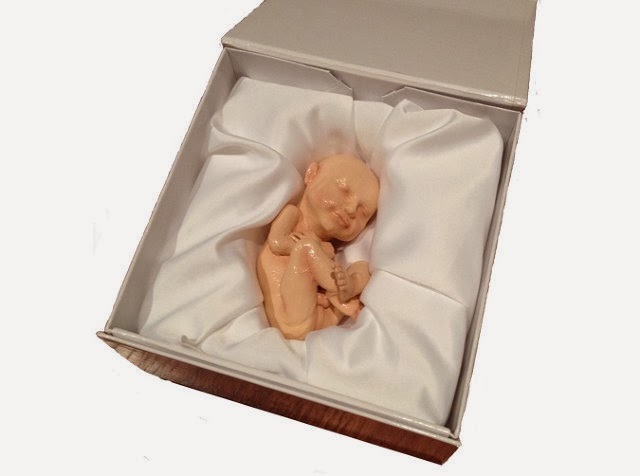 For $600, a company named 3D Babies will turn your ultrasound into a life-sized fetal sculpture, delivered in a satin-lined wood box. OMG!!! How creepy is this? Would you actually go through with it? That is so creepy... but people have spent money on weirder things that.